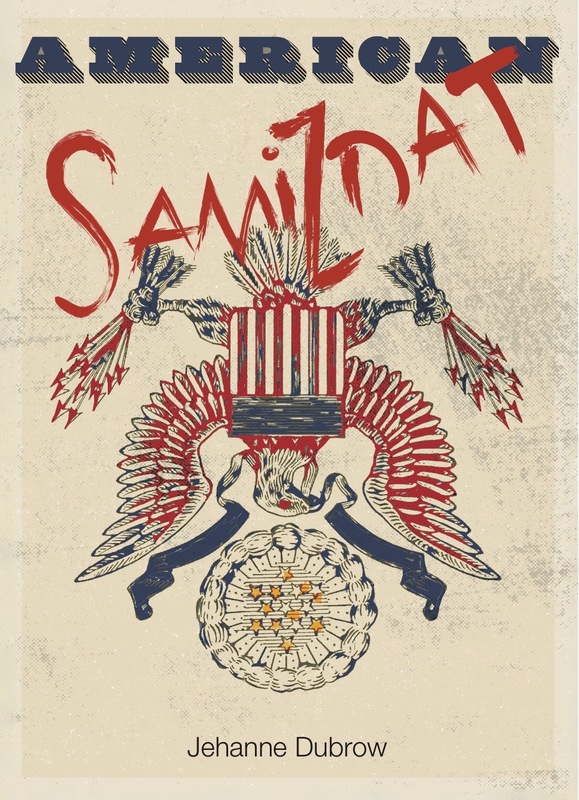 This morning, I received the final cover for American Samizdat, this beauty designed by Diode Editions’ Law Alsobrook. I love it! I’ve quickly become a huge fan of Law’s work, and this might be one of the best experiences I’ve ever had in seeing a design for one of my books come into being. In fact, working with Diode Editions has just been a dream so far. I’m spending the weekend reviewing the final proofs, looking for typos and all the other little errors that can creep into a book when it shifts from manuscript into proof form. I’m not the most gifted proofreader in the world; so, this kind of work always proves very time-consuming for me. I tend to miss things, because I’m normally such a fast reader and end up having to slow myself down, carefully walking through every word. But it’s exciting to see how quickly the book has come together and how soon it will be here, an underground testimony to our current moment now sitting in the bright glare.